The violent sport of boxing shaped and was shaped by notions of Mexican national identity during the twentieth century. 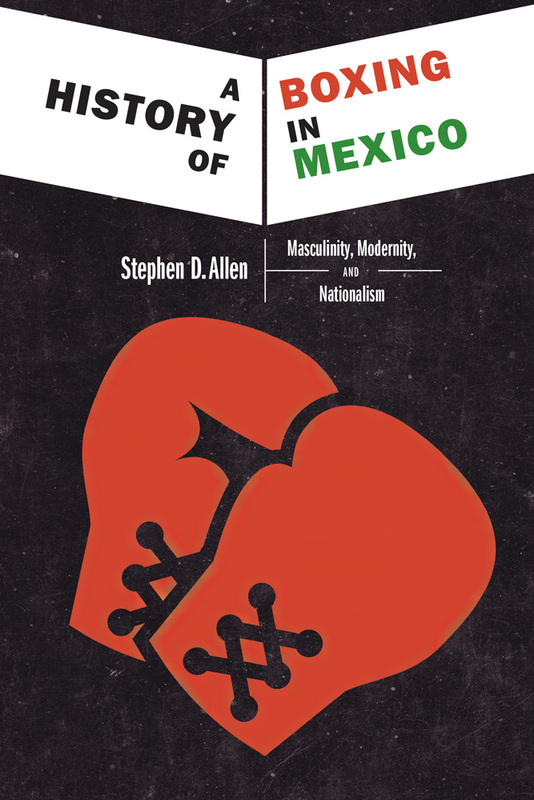 This book reveals how boxing and boxers became sources of national pride and sparked debates on what it meant to be Mexican, masculine, and modern. The success of world-champion Mexican boxers played a key role in the rise of Los Angeles as the center of pugilistic activity in the United States. This international success made the fighters potent symbols of a Mexican culture that was cosmopolitan, nationalist, and masculine. With research in archives on both sides of the border, the author uses their life stories to trace the history and meaning of Mexican boxing. Stephen D. Allen is an assistant professor of history at California State University, Bakersfield.